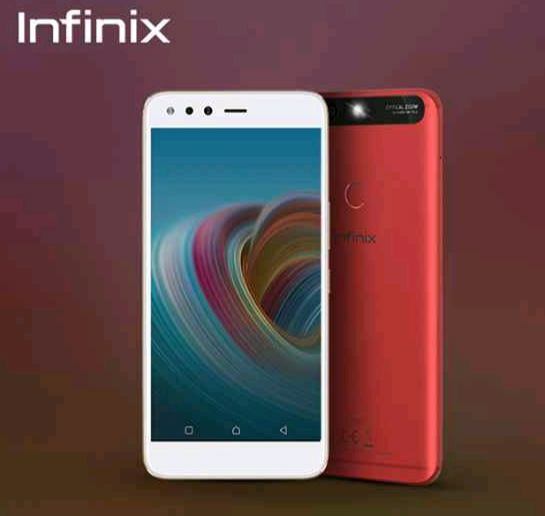 It is the Infinix Zero 5 with specs that include OS based on Android 7.0 Nougat, 2.6 GHz Mediatek Helio P25 octa-core processsor, 5.98 inch FHD display with 2.5D glass, dual 12 + 13 MP rear cameras which can do up to 2x optical zoom and 10x digital zoom and flash, 16 MP selfie camera also with flash, whopping 6 GB RAM, 64 GB internal storage, 4G with VoLTE support, WiFi, Bluetooth, GPS. rear-mounted fingerprint sensor, USB Type C, 3.5 mm. audio jack and 4,350 mAh battery with fast charging technology. 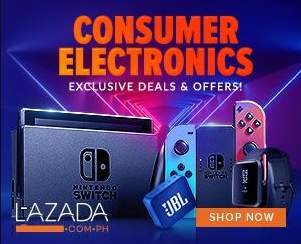 From Php 13,999, Infinix Zero 5 can now be yours for Php 12,999 thru Lazada Philippines. Better to buy it using our links below via your preferred color.